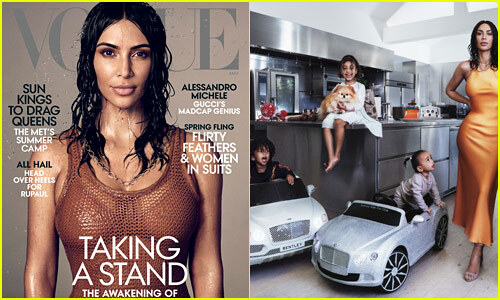 Kim Kardashian is on the cover of Vogue‘s May 2019 issue, and she’s also posing with her three kids North, Saint, and Chicago. 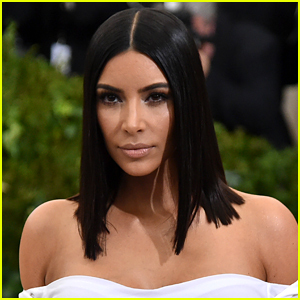 For more from Kim, visit Vogue.com. 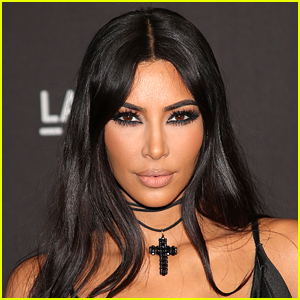 FYI: Kim is wearing a Chanel top and Irene Neuwirth necklace on the cover. 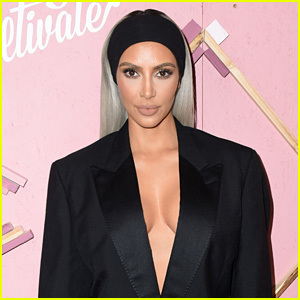 Kardashian Family Hosts Extravagant Annual Christmas Eve Party - See the Photos! 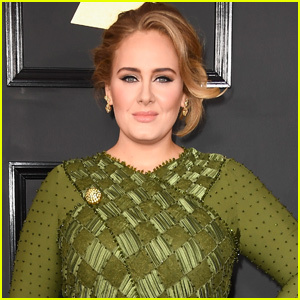 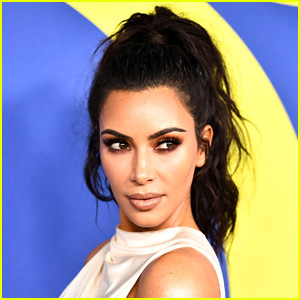 Kardashian Christmas Card 2018 Debuts - See the Photo! 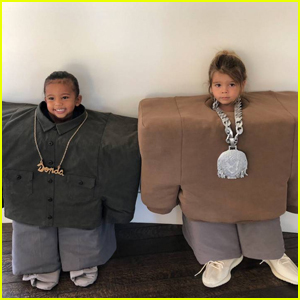 Kim & Kourtney Kardashian's Kids Dress Up as Kanye West & Lil Pump for Halloween! 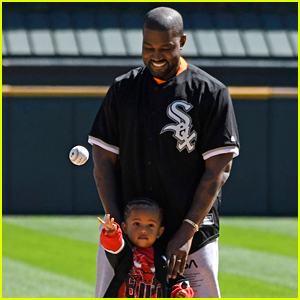 Kanye West & Son Saint Throw Out First Pitch at White Sox Game! 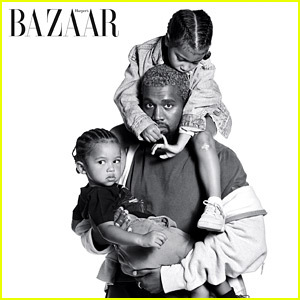 Kanye West Poses with North & Saint for Special 'Harper's Bazaar' Feature! 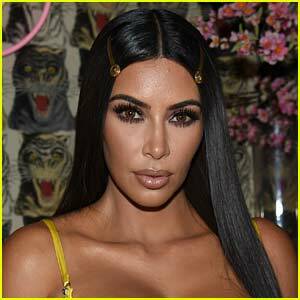 Kim Kardashian Shares Selfie from Bed with All Three Kids! 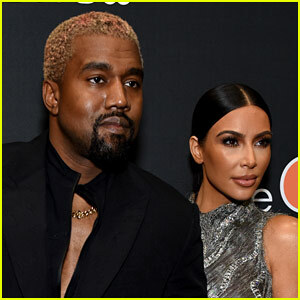 Kim Kardashian Shares Adorable Photo of Saint & Chicago! 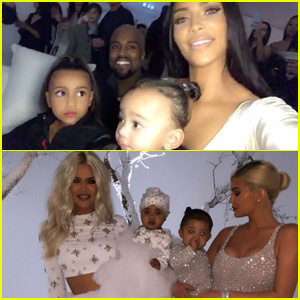 Kim Kardashian Posts First Family Portrait With Kanye West & Kids North, Saint & Chicago! 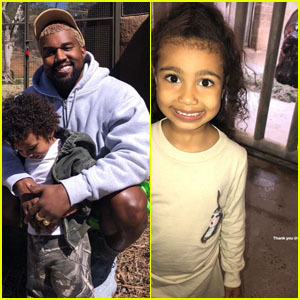 Kim Kardashian Shares Adorable Family Photos From the San Diego Zoo! 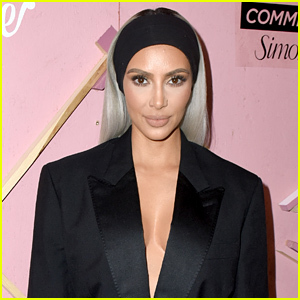 Kim Kardashian Reveals Who Chicago West Looks Like!